Why not start for all-women exclusive tour with great entertainment? The My Fair Lady, ladies special tours offered by Kesari. 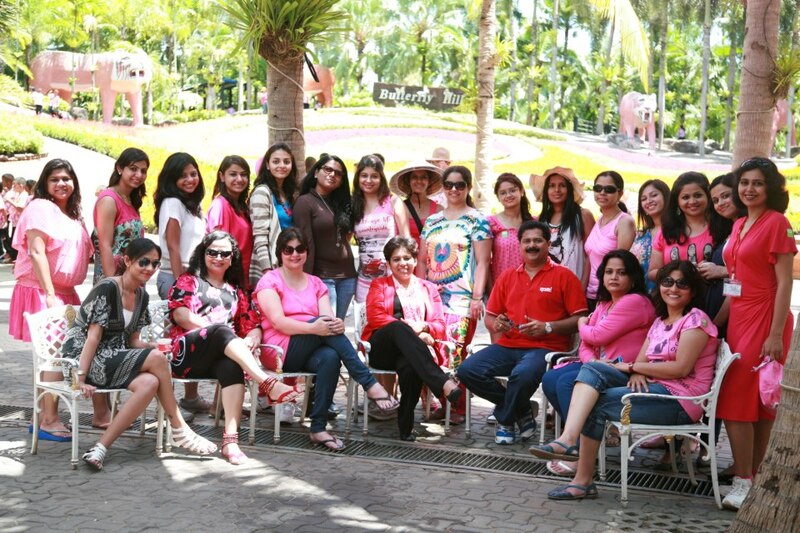 The only one of its kind tour category available worldwide that offers a range of exciting and super fun-filled experiences for ladies only. 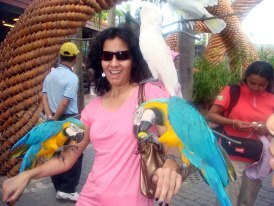 Funny, gripping and intensely-observed, we create a hilarious environment in specialty tour for ladies. Being a lady if you want to make a momentous tour with your friends then look no further than coming to us. Your tour with us will provide you a different and unique kind of atmosphere. You will have an independent journey to gossip with your companions on the tour, leaving all your journey responsibilities for us. Arranging luxury hotels, hi-tech coaches, and sumptuous meals, time for delightful sightseeing, music-dance extravaganza, fashion show, and Paithani game show is our first priority to facilitate our guests. In fact, we at Kesari arrange all that make you happy and delightful on your tour. Since our inception, we have been focusing on the creation of a lady-special unique tour. We have been working hard to make it a beat faster by offering the widest selection of affordable My Fair Lady - The most popular Ladies' Special tours across the world. This year My Fair Lady will take you to several exciting tourist destinations in the world, including Goa on , Mauritius , Europe , USA and Thailand . In addition to this, we have also scheduled our ladies-special tour for Hong Kong Macau Shenzen.